The Impulse RR500 Recumbent Bike combines the renowned build quality of Impulse Fitness products with a feature packed design, perfect for health clubs and facilities of all types. The Impulse RR500 recumbent bike is a great low impact exercise bike with 11 different workout options, 20 resistance levels and a 7 window dot matrix backlit LCD console. Featuring 3 riding positions and contact heart rate grips, plus finger tip resistance control. This allows quick and easy seat adjustment on and off the bike. The comfortable seat design with colour coded adjustment makes the RR500 safe and accessible for all users. 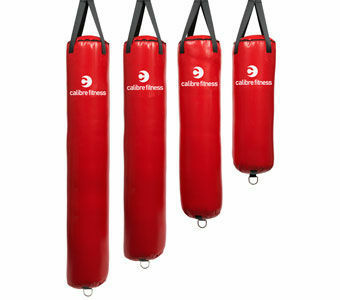 These allow users to train at an intensity appropriate for their individual fitness levels. The RR500 console provides detailed feedback and heart rate information via the LCD screens. The RR500 is fitted with 2 front transport wheels for convenient portability. 2 step powder coat with rust resistant undercoat provides durability and longer life in the toughest conditions. Extra wide pedals with easy to use, adjustable straps. Also with optimised Q factor whuich reduces force on knees and makes each pedal stroke more efficient. The seat enhances air flow and offers a cooler more comfortable workout. Equipped with it's own self generating power supply with a maximum of 350w of power, the RR500 saves energy costs for both gyms and personal users.